Following eight years away from the childhood cancer community, Avery is back and committed to assisting CURE’s Young Professional Leadership Council (YPLC) fundraise to advance CURE’s mission. Diagnosed with ALL (leukemia) as an eleven-year-old, during the spring of her fifth grade year, Avery underwent treatment from 2005-2007. During this time, she saw CURE in the hospital serving meals, providing support, and serving as a beacon of hope through its staff as they worked to defeat childhood cancer. Essentially causing her to miss all of middle school, Avery’s treatment was the standard protocol at the time and consumed her sixth through eighth grade years. “I am blessed and grateful to be eleven years off treatment without lasting side effects,” Avery said. 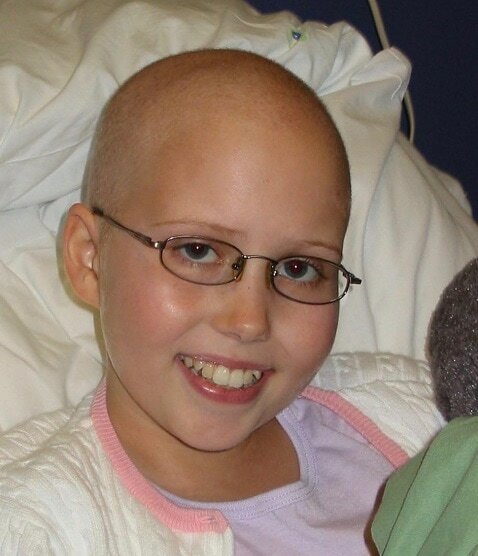 While on treatment, however, Avery experienced a few rather rare side effects as a result of her chemotherapy. The most frightening of these was a series of mini-strokes during the most intense phase of her treatment that caused partial paralysis and a day without sight. Another side effect involved an allergic reaction to a chemo which resulted in her doctors shipping an antidote overnight from Washington D.C.
For Avery, treatment was a fact of life that, as far as she could help, didn’t stop her from being involved with CURE, making friends in the hospital and at Camp Sunshine, and trying (when she could) to be a normal kid. Of course she wasn’t a normal kid going to school. Instead she went to clinic appointments and wore a bandana on her head for almost three years. Her goal, however daunting her circumstances, was to instill hope and happiness where she could and advocate for future change through research in the field of pediatric oncology. Fully re-entering school in ninth grade, Avery’s outlook was dimmed through personal experiences with loss over the next two years. She describes “the loss of her two closest friends and three great friends she’d met during treatment to relapses and complications” as “the hardest test” she’s had to face. Rather than catch up on what she might have missed in middle school, Avery remembers her first two years in high school as ones filled with funerals, grief, and the resulting emotional scars that come with losing friends. 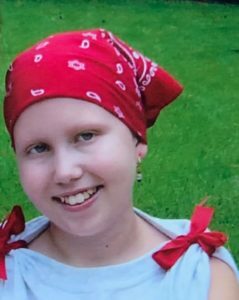 Following the last, but most significant loss, of one of her closest friends in November 2010, Avery made the choice to get away from the childhood cancer community as much as she could. This included no longer attending or speaking at CURE events throughout Atlanta and no longer attending Camp Sunshine. 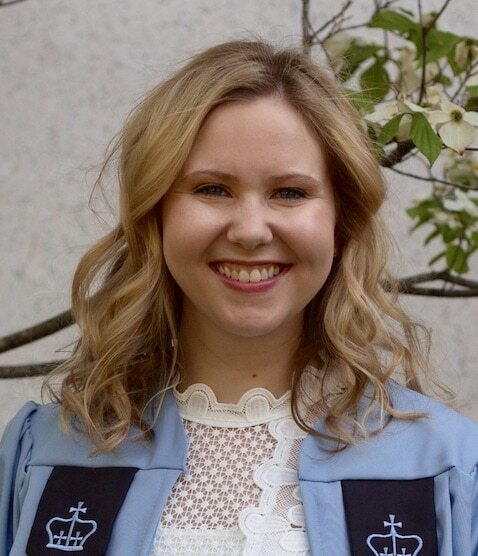 Avery decided to attend Columbia University in New York and spent six years away from Atlanta both interning during the summers and being a full-time student. Receiving her BA in Art History in 2016 from Columbia and her MA in Art History in 2018 from the Bard Graduate Center, Avery took the time she needed to grow into the young woman she is today and heal from the wounds she had accrued. Energized and ready to work, Avery chose CURE as her first avenue to give back as the organization was a vital support network to her and her family throughout and following her treatment. Avery and other members of CURE’s YPLC invites you to join them at an exciting event called Spring Fever on March 22. Held at the Stave Room at American Spirit Whiskey, this night promises fun for all. Tickets are $75 and include a full open bar, signature cocktails, unlimited food tastings, live music, interactive games, a silent auction… all while supporting CURE Childhood Cancer! Get your tickets today at curespringfever.org.